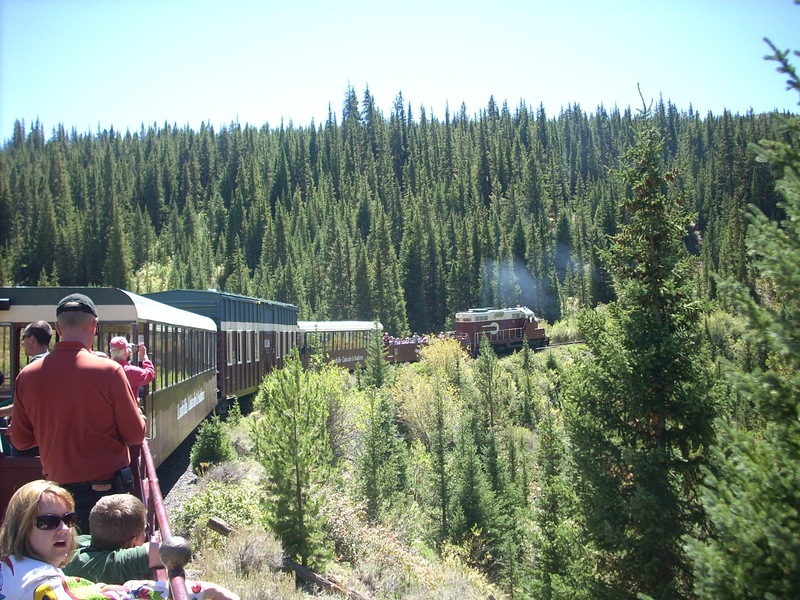 Tour Colorado Fall Colors by Road Trip from Ski Town Condos! Starting mid-September till mid-October, the Fourteeners and the surrounding San Isabel National Forest showcase brilliant colors, crisp, fresh air, and glorious views! The wonderful aspect of a colorful Colorado Adventure is that you do not have to be athletically inclined to enjoy. Monarch Pass and Cottonwood Pass are spectacular drives and offer easy-to-reach views of the changing colors. A visit to St. Elmo is another trip not to be missed. Marshall Pass is known as the "fall color destination" offering breathtaking views of fall at its best! Don't miss the 1st Annual Salida Mountain Wine Festival featuring nine Colorado Vineyards! A day of wine, food, music, & art for $25. Saturday, September 1, 2012, 11am - 6pm at Riverside Park. While you are visiting, be sure to visit the 2 local winery tasting rooms at Vino Salida & Mt Spirit Winery. 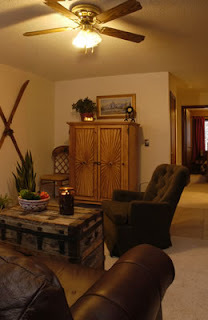 Ski Town Condos is the perfect mountain setting for your weekend getaway. Call today to make your reservation at 719-539-7928 or 866-539-7380. Incredible Summer Vacation Packages at Ski Town Condos! 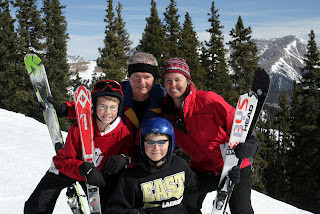 Planning family vacations in Colorado is our specialty. 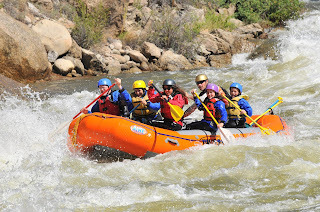 We put together great Colorado inventive summer vacation packages for friends and families traveling to the Rocky Mountains. Check out our great travel deals! 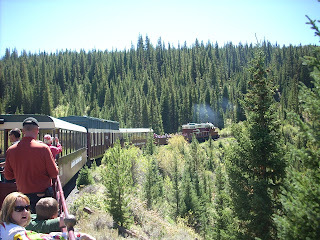 Tram Ride to the top of the Continental Divide! Monarch Mountain closing day is now April 8, 2012. 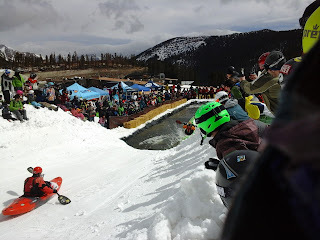 Monarch Mountain's 6th Annual Parking Lot Cook-Off & Tailgate Party April 8, 2012, is a great way to celebrate the end of ski season and beginning of whitewater season. Spring Skiing in Colorado is at its best at Monarch Mountain with the 7th Annual Kayaks on Snow April 7, 2012, so make plans now for your Colorado weekend getaway at Ski Town Condos in Monarch, Colorado to enjoy the fun - Stay & Play at Ski Town Condos! Monarch's signature event. 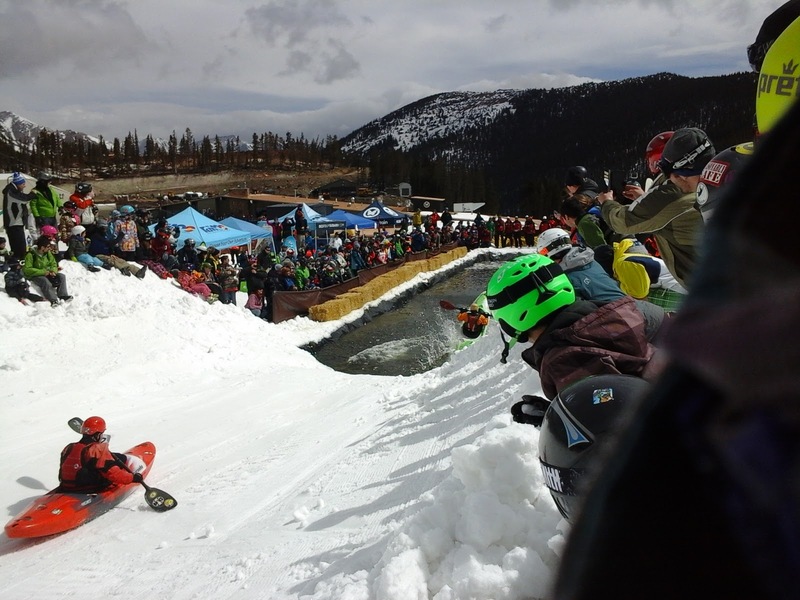 Contestants race head to head, similar to Skier Cross, down a specially designed course featuring berms, banks, and bumps, ending in an icy pond! This is as fun to watch as it is to race. Great sponsors will be on hand to provide plenty of stoke for this unique event. For more information and registration, call 888-996-7669 x-5050. As you make plans to enjoy the 7th Annual Kayaks on Snow, call Ski Town Condos, your Monarch Colorado Lodging choice today to make reservations at 719-539-7928. Happy to report a beautiful day with great snow conditions at Monarch Mountain. More snow is in the forecast for Friday & Saturday.